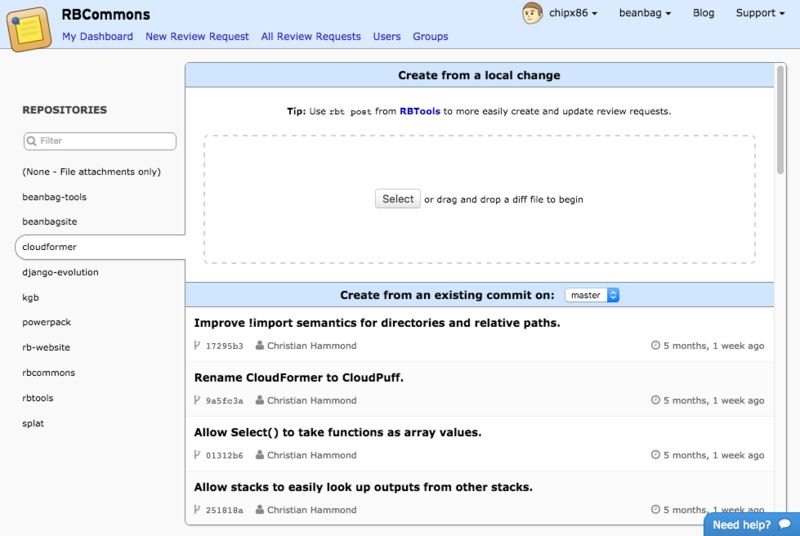 RBTools is now on Travis CI! 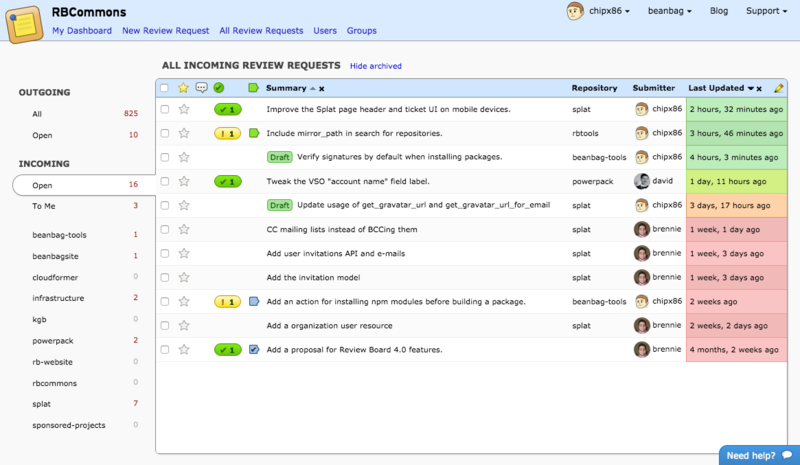 RBTools now has automated tests running on Travis-CI with every push. You can check out the build status.